The Great American Read has reached TWO MILLION votes in the search for America’s best-loved novel. (That’s an average of only 16,600 votes a day!) It’s still anyone’s game! Below are the TOP 40 BOOKS from the list of 100 that are currently leading the pack. If you don’t see your book, there is still time to change that. You can vote for your favorites each day until Thursday, October 18, 2018 at midnight PT, when voting closes. Click here to vote now. 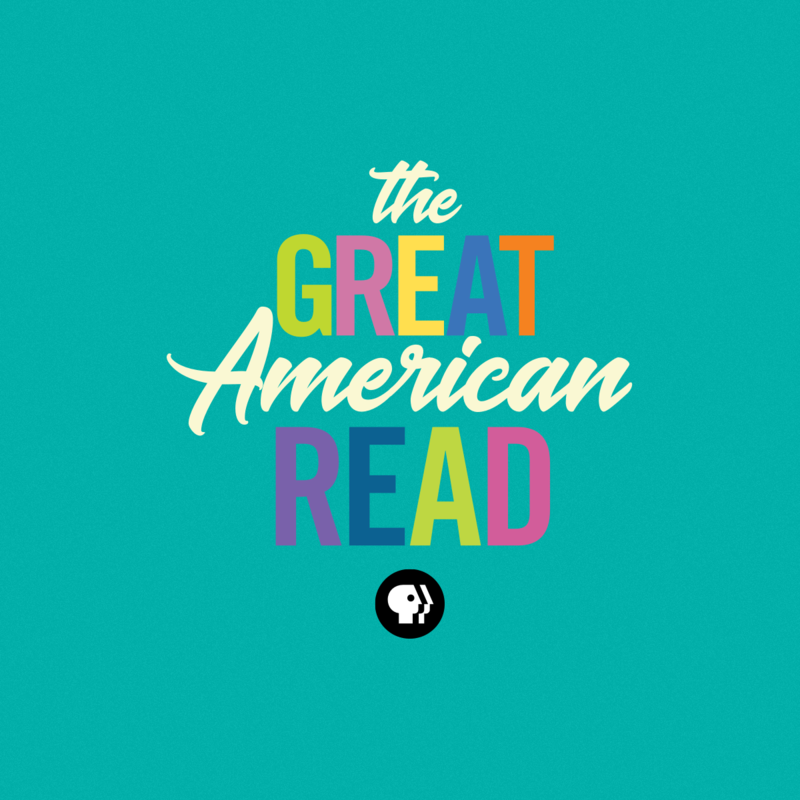 The Great American Read returns to PBS starting on Tuesday, September 11, 2018, with 7 new episodes airing weekly on Tuesday nights at 8/7c. The winner will be revealed in the final episode on Tuesday, October 23, 2018.